Selected toilet pack by the swedish brand Gustavsberg (Villeroy et Boch Group). 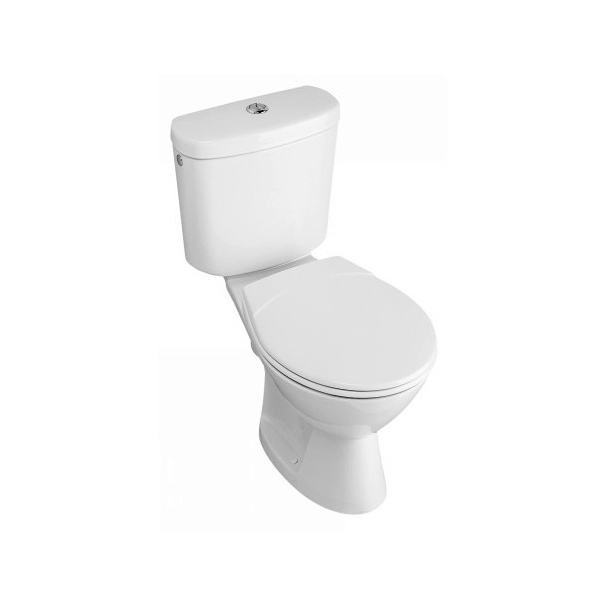 Toilet seat, without any overcost : horizontal outlet (in the back or side wall) ou vertical outlet (directly in the floor). Exception toilet seat model by the French brand Dubourgel : made in a thermosetting plastic material, it is very resistant, and comes with a quick fixing and cliping system enabling an easy cleaning. 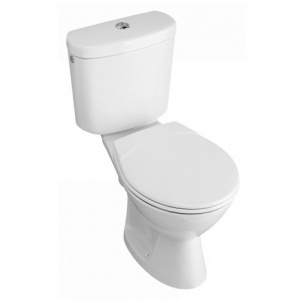 The toilet seat and lid have a slow-down closing system for more security and quiteness.